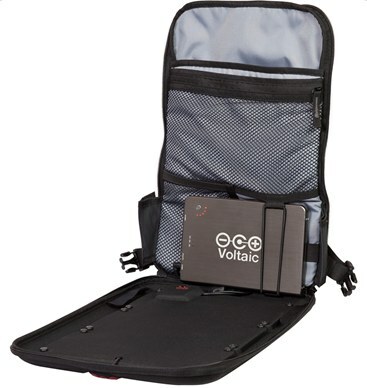 Voltaic has announced the release of new solar-powered gadget-powering backpacks; one that is strong enough to charge laptops. The Array Solar Backpack and Fuse Solar Laptop charger are identical in terms of solar power components, but the Array comes with a backpack for an extra $50, designed to attach to a wide range of gadgets. 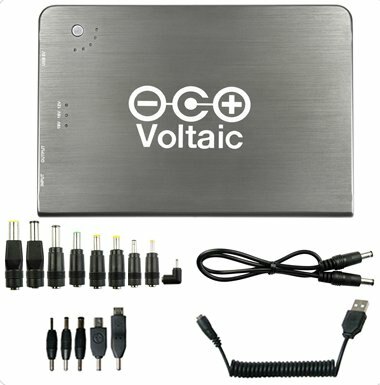 The devices will be powered by three 3.4-watt solar panels that are said to be lightweight, waterproof and durable. One hour of direct sunlight will run your laptop for about 30 minutes. It will also work on smaller devices, fully charging a cell phone in about an hour and a half. 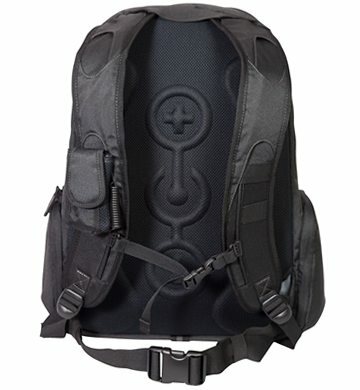 The Array backpack comes with 1,500 cubic inches of space, a padded laptop sleeve, phone pouch and pockets galore. There’s no shortage of space for your school and work belongings. The removable solar pocket can even be attached to other bags, and comes with a universal laptop battery with 60 watt-hours of power. The other bag, the Fuse, can be attached to virtually anything, with what Voltaic refers to as a “flexible buckle and strap attachment system.” The power details are identical to the Array and it also comes with a battery. Priced at US$339 (Fuse) and US$389 (Array), do you think they a worthy investments for you laptop needs? It is a heavy bag. 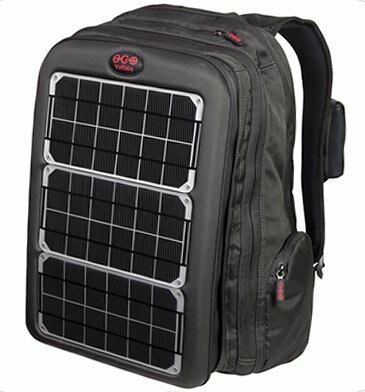 I found another brand http://www.ecowatt.com that also offers solar bags at a more affordable price.